The movie, “Wonder Woman,” directed by Patty Jenkins, came out nearly a month ago and showed boys and girls everywhere that men aren’t the only ones that can be super heroes! It’s only a plus that as of June 25th, the movie is the “highest-grossing live-action film directed by a woman in the world, ever,” according to Vanity Fair. As cool as it is to see women achieving success in the film industry, it’s important to remember that there have been plenty of women that have changed the world over the course of history, whether they were wearing capes or not. 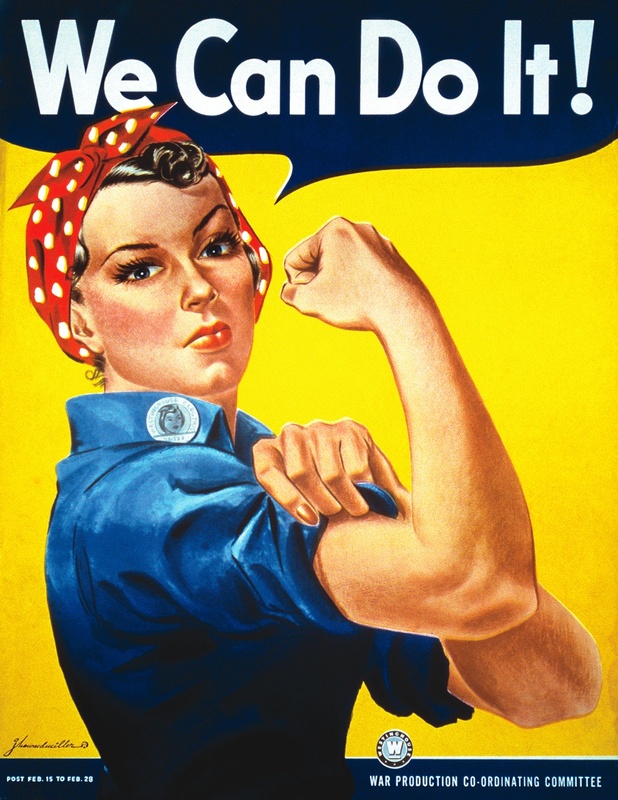 Here are five women who changed the world and why we think they’re superheroes! 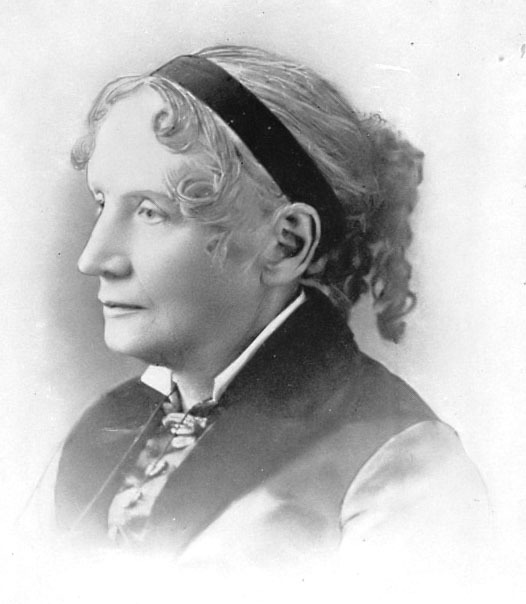 Harriet Elizabeth Beecher (later Harriet Beecher Stowe after she was married) was born on June 14, 1811 to religious leader Lyman Beecher and his wife, Roxanna Beecher. Her father’s religious and abolitionist views strongly impacted Harriet as she was growing up and eventually led to her meeting and then marrying her seminary teacher, Calvin Ellis Stowe. Both Harriet and Calvin believed strongly in abolition and her feelings against slavery inspired her to write the novel, “Uncle Tom’s Cabin.” The book portrayed the reality and impact of slavery with a focus on families and children. The book sold 300,000 copies in its first year and started a conversation across the nation about the “political and economical arguments about slavery” which would play a big part in the Civil War. In 1862, Harriet went to meet with Abraham Lincoln and a popular and unconfirmed story states that Lincoln greeted her by saying, “So you’re the little woman who wrote the book that started this great war.” Although it’s uncertain whether that conversation took place, it’s true that “Uncle Tom’s Cabin” was popular anti-slavery novel that fueled the flame of America’s Civil War. 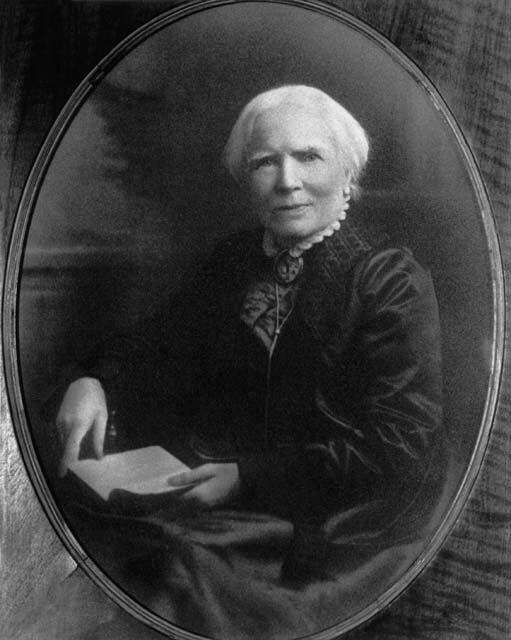 Dr. Elizabeth Blackwell was born on February 3, 1821 in Bristol, England. 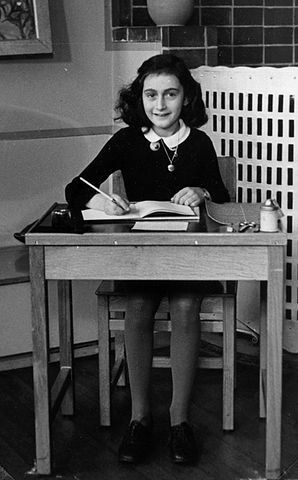 Her parents moved her and her family to America when Elizabeth was 11 for financial reasons. Although she was initially not interested in studying medicine, the death of her friend would change her mind and inspire her to become a doctor. 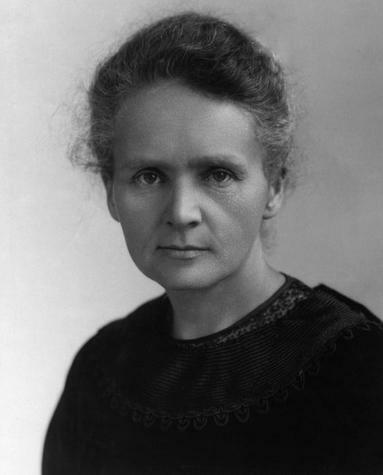 The issue, however, was that the field of medicine was not open to women. It was by pure determination and luck that she was accepted into New York’s Geneva Medical College. While she was studying, she faced much criticism and ridicule from her fellow classmates but she persevered until she became the first woman in America to earn an M.D. degree in 1849. She went on to establish “the New York Infirmary in 1857 [where] she offered a practical solution to one of the problems facing women who were rejected from internships elsewhere but determined to expand their skills as physicians.” She also published several books over the course of her career that fought hard to promote equality in the medical field. 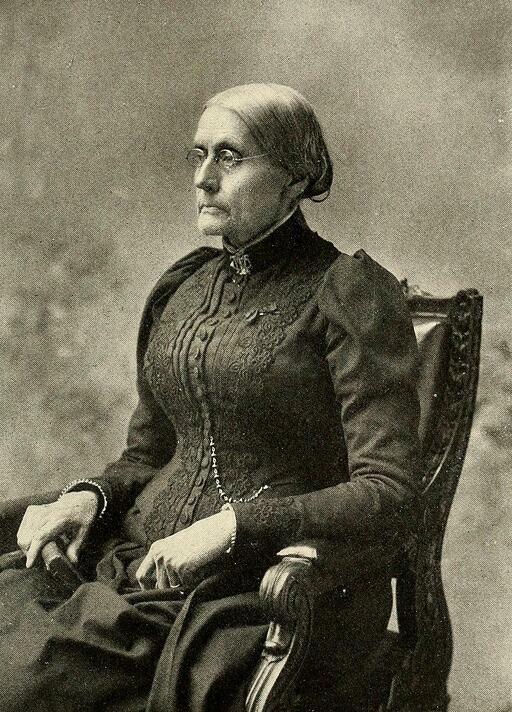 Susan B. Anthony was born on February 15, 1820 and grew up with a politically active family. Her family fought to end slavery in the abolitionist movement and her family’s involvement in politics would lay down the foundation for the fight for women’s rights that she would eventually lead. Susan’s fight for women’s rights began during her involvement with “the temperance movement, which wanted the production and sale of alcohol limited or stopped completely.” She wasn’t allowed to speak at the convention due to the fact that she was a woman and it was then that it dawned on her that no woman would be taken seriously until they had to the right to vote. With the help of another activist, Elizabeth Cady Stanton, Susan established the National Woman Suffrage Association in 1869. This was only the beginning of her long and tireless efforts for women’s rights, as she spent much of her time “giving speeches around the country to convince others to support a woman’s right to vote.” In 1872, she was arrested for illegally voting in a presidential election. She fought for women’s rights her entire life and it wasn’t until 14 years after her death, in 1920, “that the 19th Amendment to the U.S. Constitution, giving all adult women the right to vote, was passed.” Susan B. Anthony paved the way for women’s suffrage and dedicated her life to giving women the right to vote. Now that’s what I call a superhero!